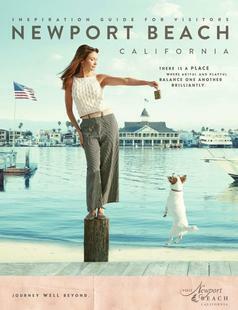 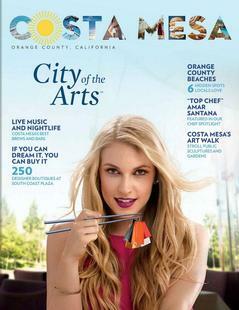 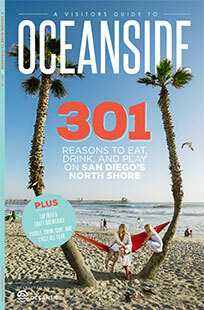 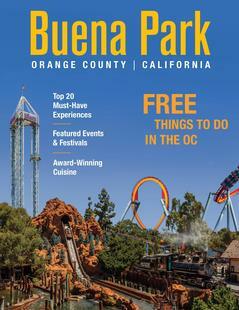 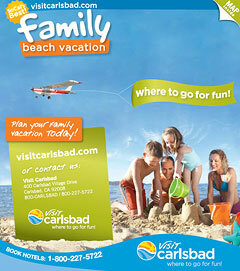 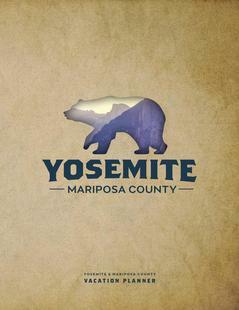 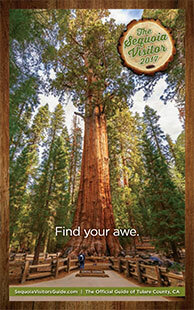 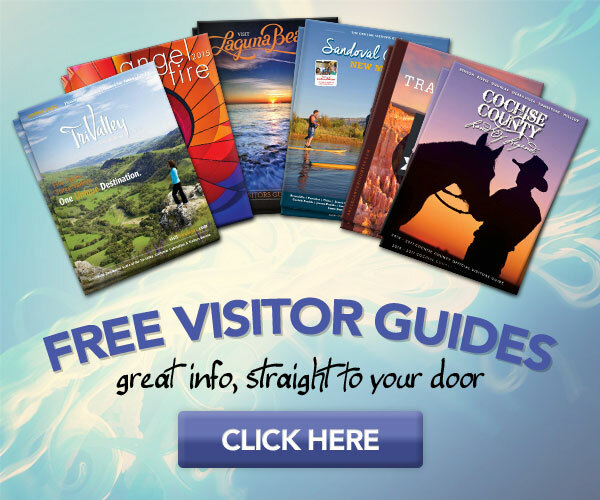 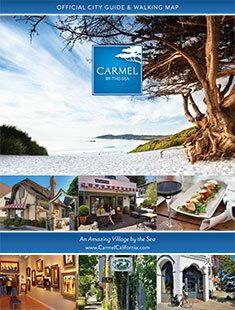 To request a free visitor guide from California Travel Guide, please fill out the form below and click "Submit". 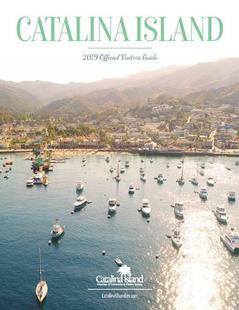 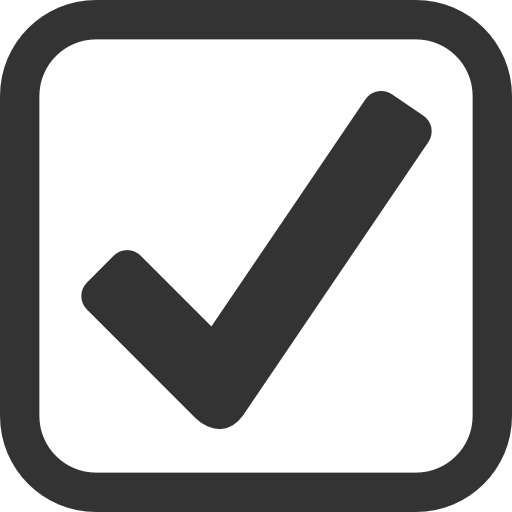 The Go California Travel Guide and Vacation Planner is your best resource to provide complete and accurate information on the thousands of sightseeing attractions, tourist destinations, hotels, resorts, RV parks, and recreational activities. 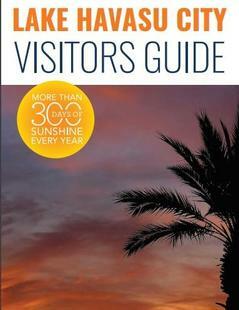 Our travel guide contains thousands of pages of travel, vacation, and recreation information to help you plan your trip.